Elk Podcast With Archery Maniacs! Chuckles & Grunts, The Difference! Calling To Elk At Night! 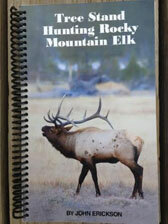 Re: Where To Start On Your Elk Hunt? Re: Early Season Tactics-3 Stages! 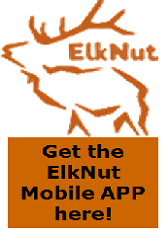 4-Basic Elk Sounds For Your Hunts! Elk & The Human Scent! Re: Cow & Spike Tactics!